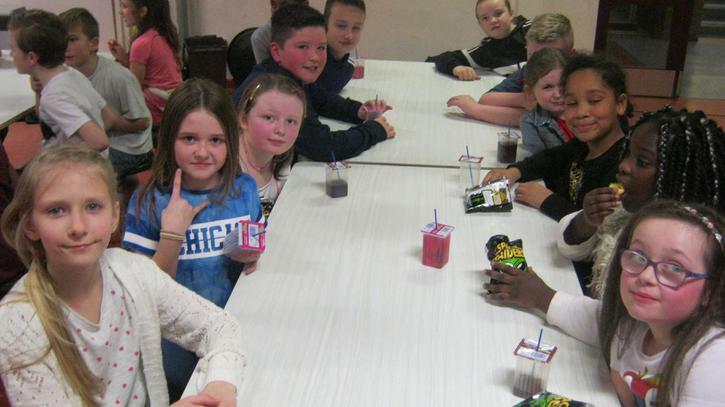 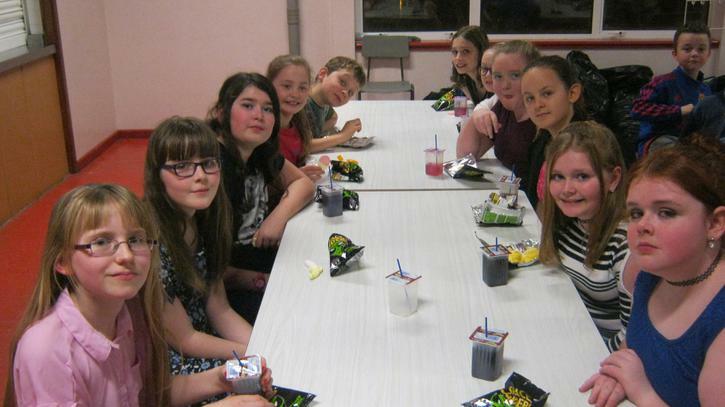 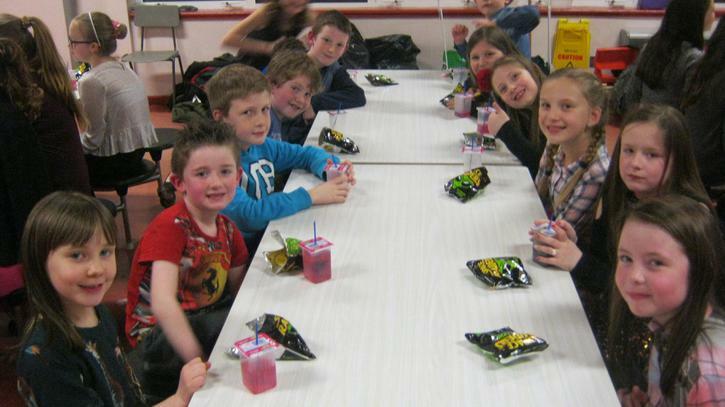 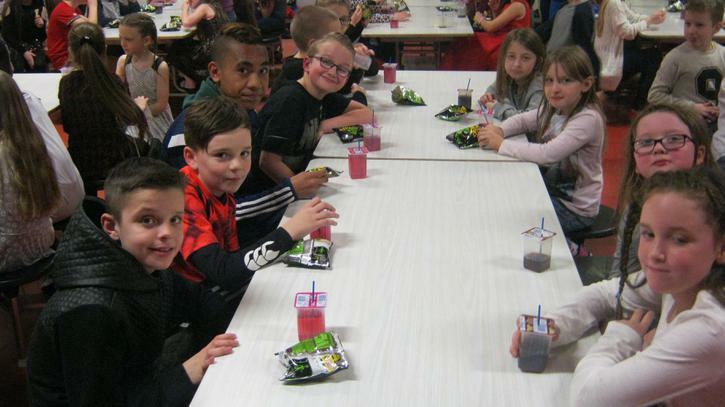 On Wednesday 8th February, the Friends of Drumgor held a P1-3 Party and a P4-7 Disco to raise money for School Funds. 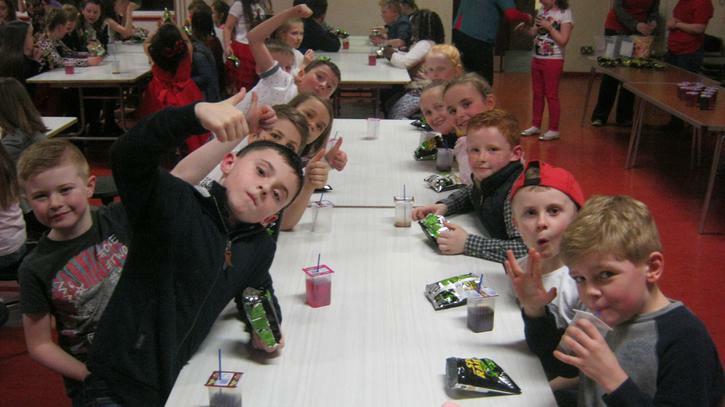 Fun games, tasty treats, great music and even greater dancing. 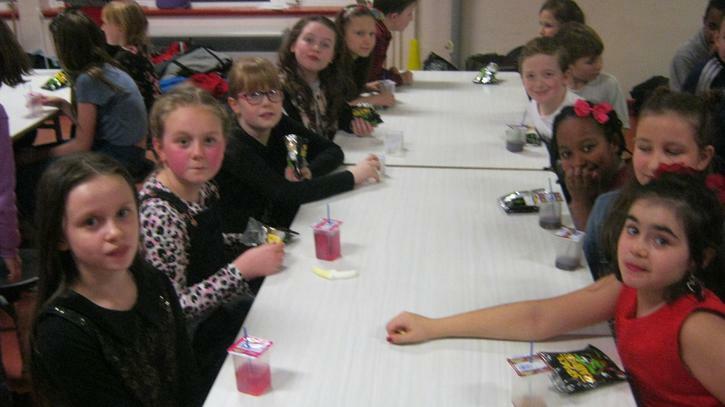 Well done to the organisers once again.